I don’t want your money, but the State of Oregon-Elections Division wants mine. Even though I received a little over 19,000 votes in the Primary Election, I am still required to either pay another $2500 fee or collect another 300 valid signatures in order to get my Candidate’s Statement in the Voter’s Guide for the General Election in November. (Yes, the State charges a candidate a fee for both the Primary and General Election Voter’s Guides) While I was unsuccessful in getting my 300 signatures verified in time for the Primary, it is imperative that I am successful for the General Election. With my $5000 self funding limit, paying the $2500 feeis not an option since it would not leave me any funds for signage and marketing prior to the election. My plan is to collect signatures in downtown Hillsboro the morning of the 4th of July prior to the start of the parade. I will be out there as long as I can before I am called back for parade duty. If you are available to donate your time to assist me in collecting signatures before the parade, or in your free time over the next few weeks, I would greatly appreciate it. 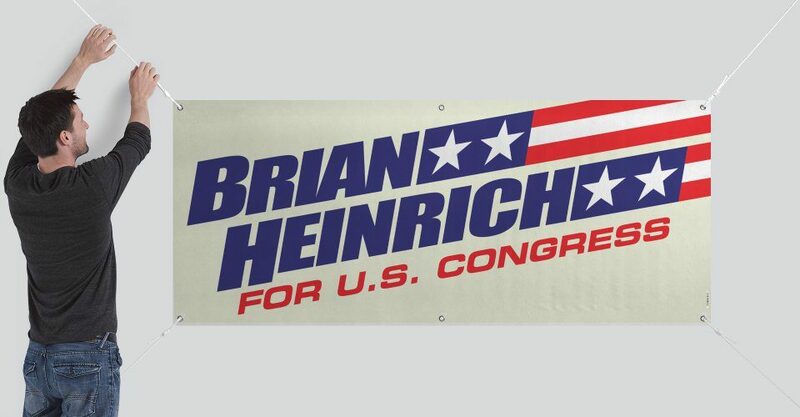 Please email me at heinrichfororegon@gmail.com for details.